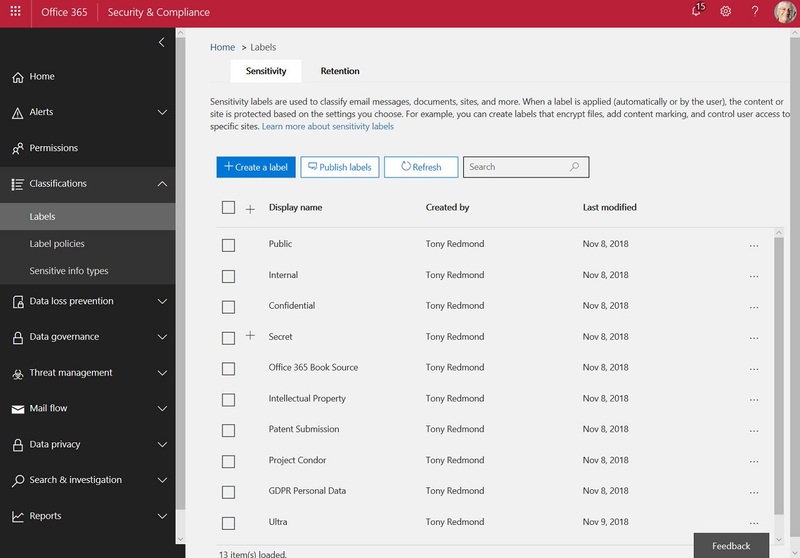 The availability of Azure Information Protection and Office 365 sensitivity labels allow tenants to protect important and confidential files. That’s nice, but it’s even better when you know what files are protected. 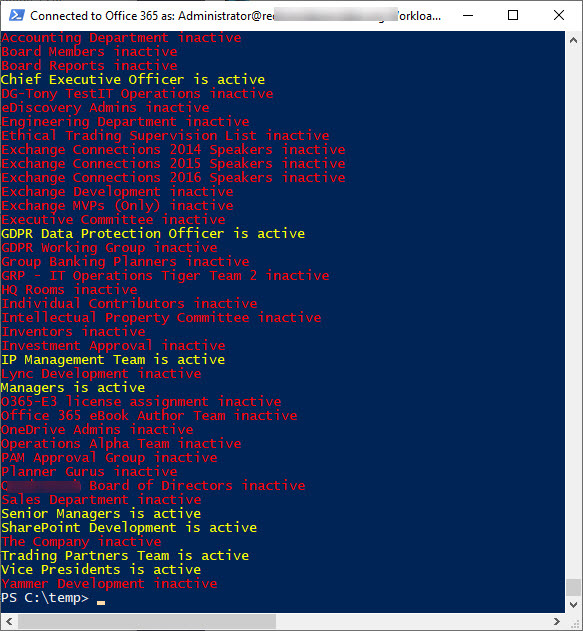 Here’s how to use PowerShell to create a report about those files. Not everyone likes writing JSON files, so when the time comes to customize a site design or site script for SharePoint Online, it’s a relief to find that a visual tool is available for the job. 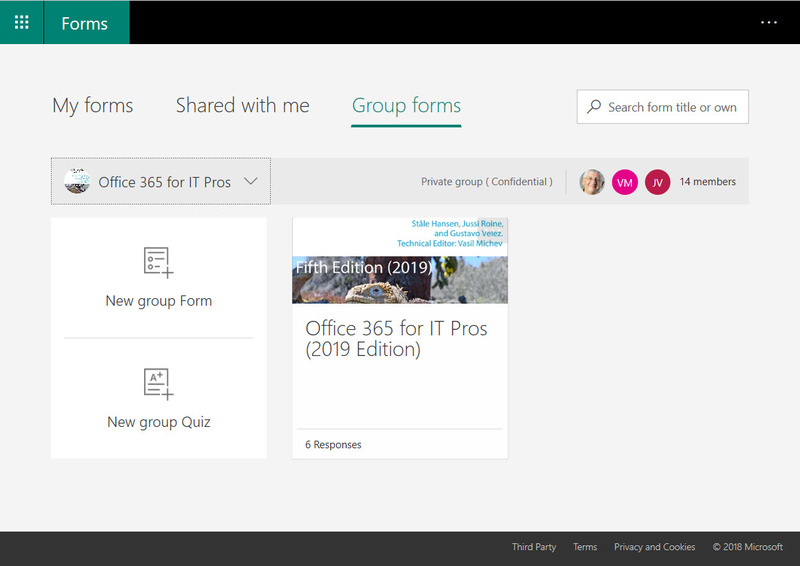 Microsoft has updated the Forms application with the ability for a form owner to move a a form from their personal space to an Office 365 Group. It’s a small but good improvement. A recent correspondent asked how to find inactive distribution lists in Exchange Online. 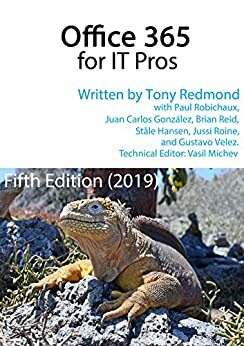 We didn’t have a good answer in the book, so here’s some PowerShell code to do the trick.